May 10-16, 2015 is National Hospital Week, the nation’s largest healthcare event dedicated to celebrating the professionals who dedicate themselves, day in and day out, to improving the health and well being of people across the country. The first formal observation of National Hospital Week occurred in 1921, and the tradition of recognizing hospital employees has carried on each year for almost an entire century. Bring your departments and coworkers together by hosting an outdoor picnic or luncheon. It’s a great way to acknowledge all staff members as a whole. Need to stick to a budget? Keep it simple and host your gathering on-site with an outdoor BBQ. Your hospital is most likely already participating on at least one social media platform, so why not celebrate your employees and departments on social media by highlighting their hard work on Facebook or Twitter? Share a photo and a caption about a specific department, employee, or patient success story. If you feel savvy enough, you could even film a video highlighting all the areas of your hospital in a short clip! Show employees you value their hard work and commitment with a gift card. Even cards for smaller amounts like $5 or $10 are thoughtful gestures and an easy way to reward all of your employees. 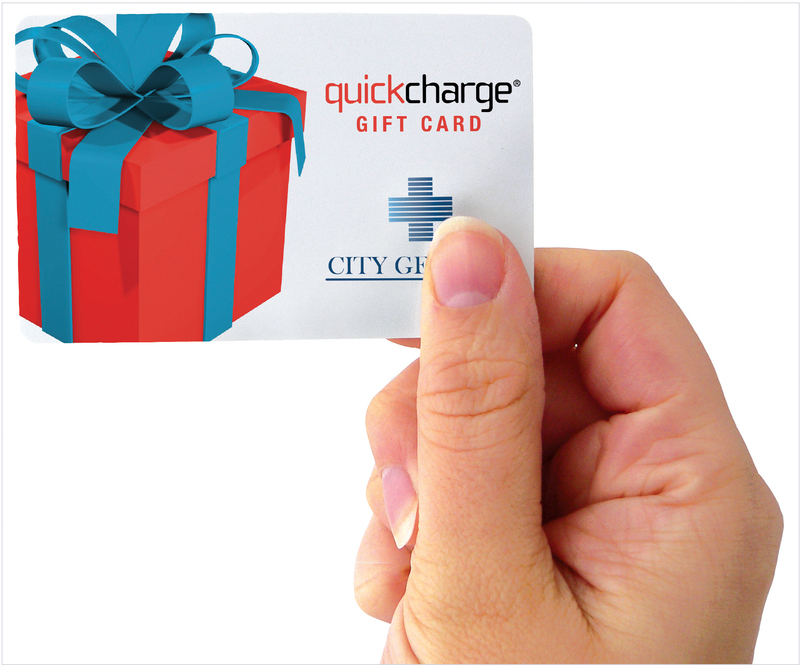 If your organization has a cashless payment solution like Quickcharge, you can utilize the gift card module or easily add a credit to your employees’ accounts so they can use it at onsite venues like cafeterias, gift shops, or coffee shops. Many hospital employees devote their entire careers to providing quality service at one organization. If you have an employee or group of employees celebrating a milestone or anniversary, use this opportunity to honor those employees for their contributions. Recognize your dedicated employees for their years of service with a special plaque, award or mention in your hospital newsletter. With the help of the above ideas, you can make National Hospital Week an event that your employees will remember and cherish for the rest of the year!